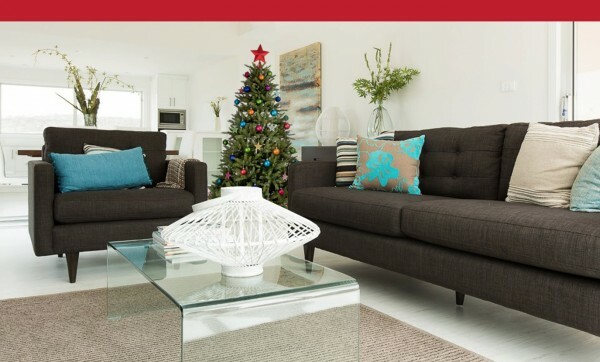 It’s an exciting idea, getting to see what could be your family’s new home in the flesh. But be careful that you use your time wisely. 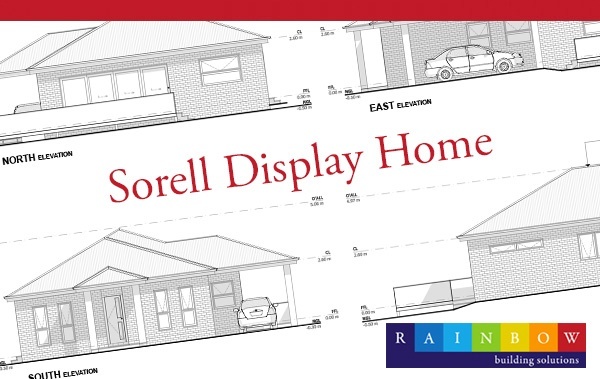 We are excited to announce that we are opening our brand new display home at 14 Bluebell Close Sorell. 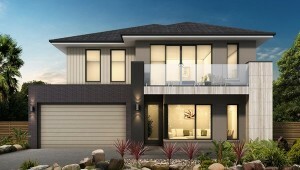 This display home is based off our Spencer design.